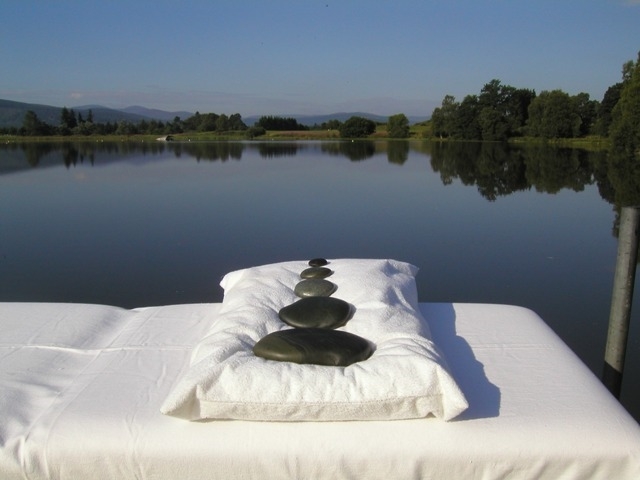 The Lodge is a unique Spa and Golf Resort with spectacular views over the Loch of Aboyne and the Cairngorms National Park. 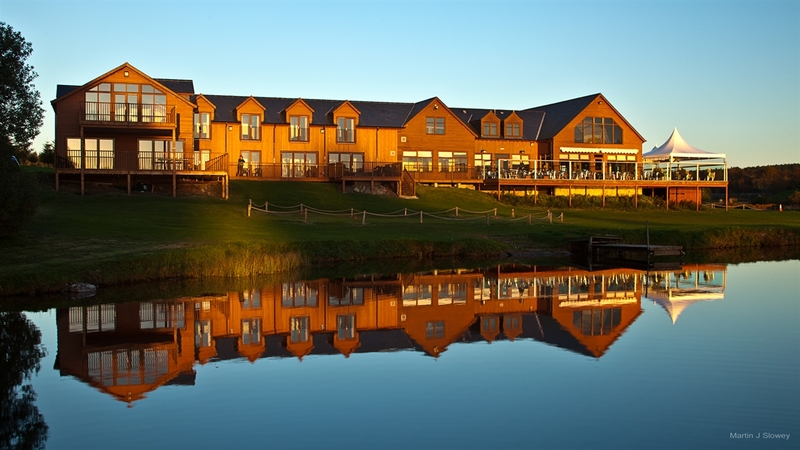 The facilities include Accommodation, Lochside Restaurant, Osprey Viewing Deck, Bistro Bar, Conference and Function facilities, Wedding Venue, state of the art Fitness and Leisure Suite, a Health and Beauty Spa with treatment rooms, relaxation room and Hammam room and finally a 9 Hole Golf Centre with Driving Range. We are ideally situated for Spa, Leisure and Golf Short Breaks and offer 4 out of the top 5 Tourist activities published by Visit Scotland including; Walking, Viewing Scenery, Eating Out and Relaxation. 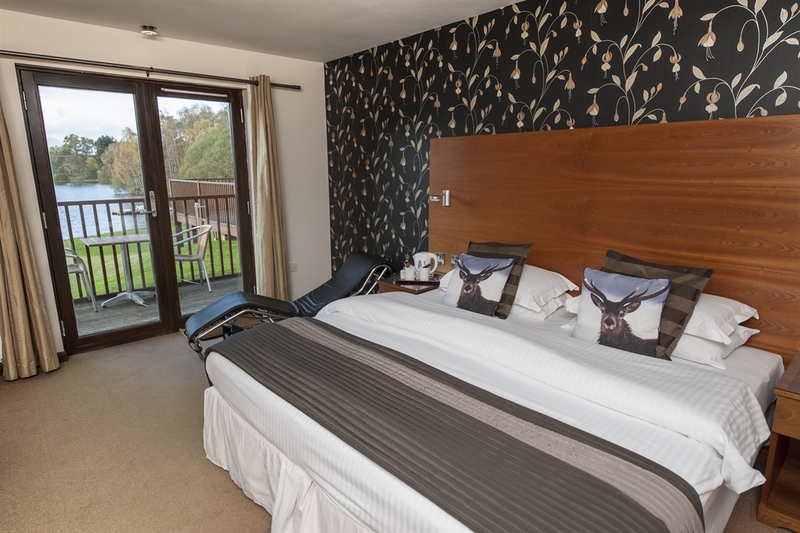 Nearby visitor attractions include Balmoral Castle, The Castle Trail and the Malt Whisky Trail. 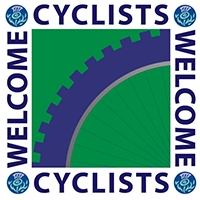 Our facilities are accredited by Visit Scotland and the Green Tourism Business Scheme GTBS. 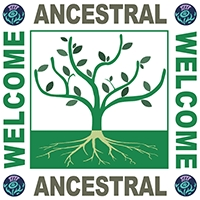 Other interests in the immediate vicinity include way marked trails, Bird and Butterfly watching, SSSI site, the Pictish Formaston Stone, Fishing, Road Cycling, Mountain Biking and Waterskiing. 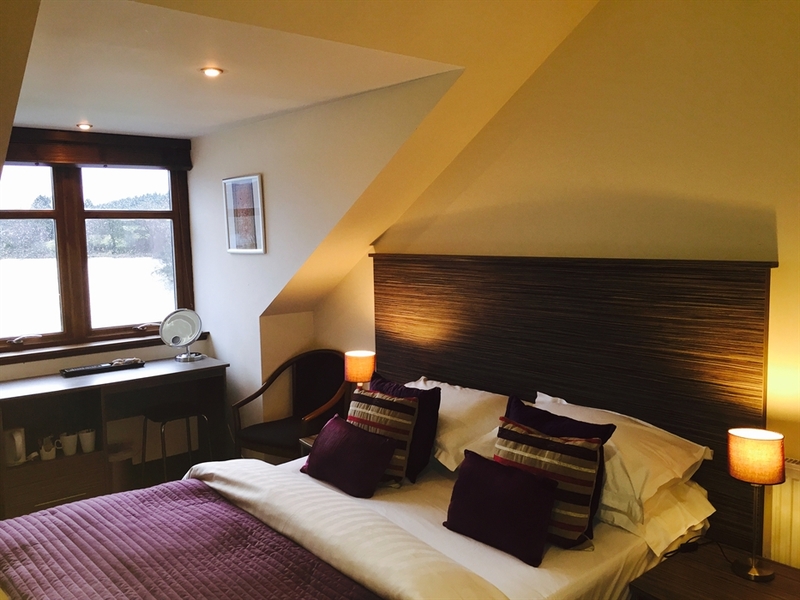 Situated in 55 acres of stunning scenery literally a stones throw from Aboyne Loch, The Lodge on the Loch's unparalleled surroundings and exceptional facilities are amongst the most impressive in Scotland's North East. 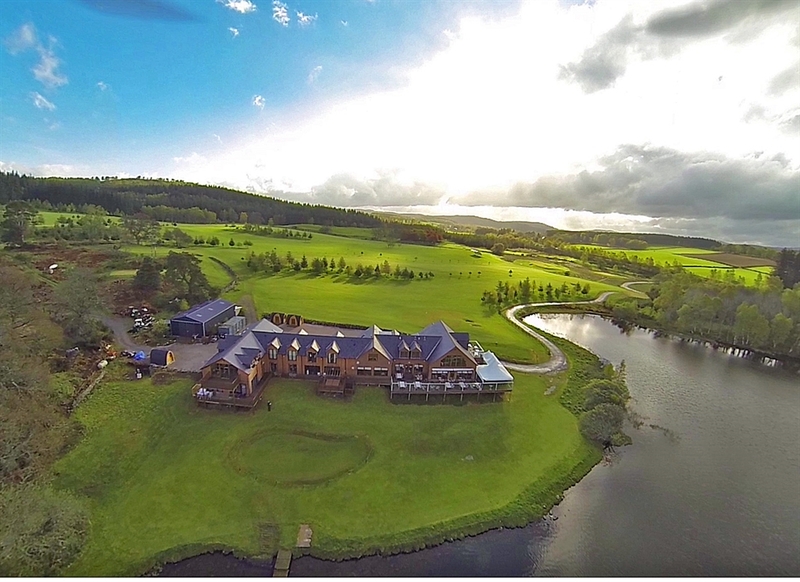 The Lodge is a unique Spa and Golf Retreat Centre with Accommodation, Loch side Restaurant, Osprey Viewing Deck, Bistro Bar; Conference, Function and Wedding Facilities, Fitness and Leisure Facilities, Health and Beauty Spa and a 9 Hole Golf Centre with Driving Range. Set against the stunning backdrop of the Cairngorms National Park, the Loch side Restaurant offers a relaxed affordable fine-dining experience in peerless Scottish tranquillity. Ideal for anything from informal dining to special occasions, customers can enjoy wonderfully varied and healthy cuisine. Head Chef Sandy Cowie is an award winning Grampian Chef and the delectable fare reflects his devotion to quality locally sourced ingredients and culinary innovation. 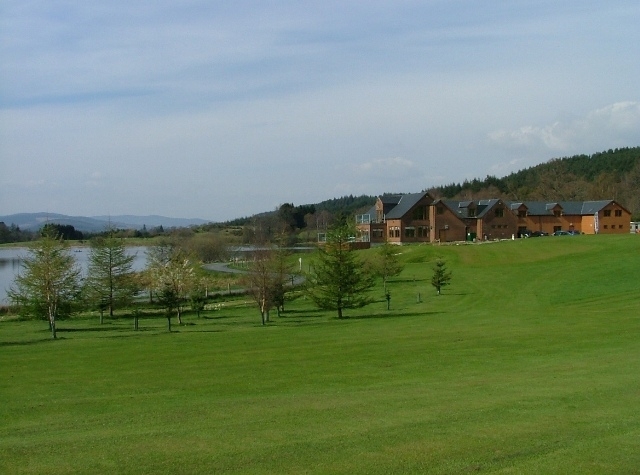 The Lodge on the Loch features an osprey viewing deck for those interested in catching a glimpse of the majestic emblematic bird of prey, and visitors can take advantage of the two challenging 9 hole golf layouts (Tiger and Pussycat) which offer a fun and fair test of golf, for a wide range of players from novice to scratch golfers. A 6 bay driving range completes the golf facilities to make this an ideal centre in idyllic surroundings. The "Reflect" health spa is a sanctuary for exclusive spa retreats for individuals and groups, with three treatment rooms, a Hammam Room and a private relaxation suite. The Hammam room features a sauna, steam bathing facilities, Japanese deep soak tub and a monsoon shower. Those seeking absolute zen-like tranquillity can indulge in a wide range of holistic treatments and therapies from around the world with exotic blends of natural botanical products, aromatherapy oils, spices and "LaStone" hot and cold stone treatments. Visitors can experience time honoured therapies, in stunning surroundings. 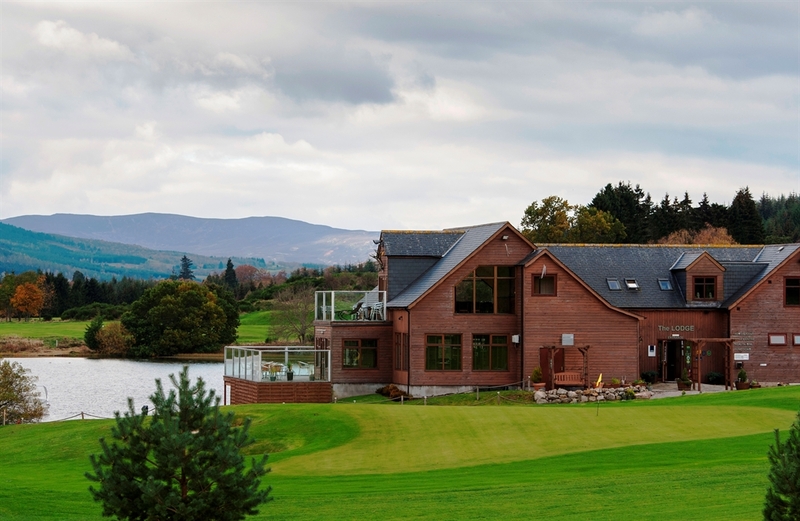 The Osprey, Formaston, Lochnagar and Glentanar Function suites all with panoramic windows overlooking the Loch and Cairngorms National Park offer the perfect setting for special events such as corporate away days, celebrations and especially weddings. 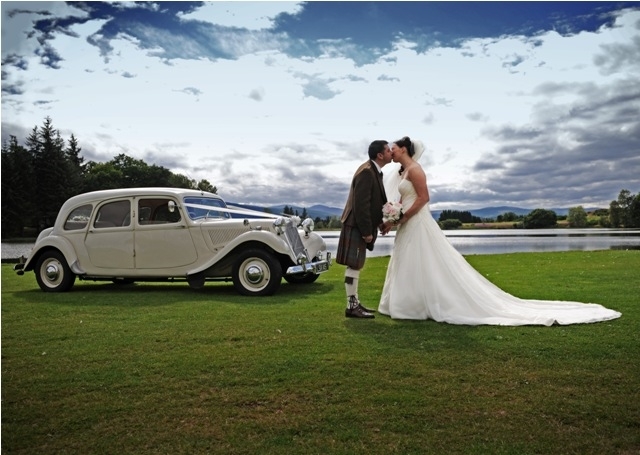 The facilities are second to none, and the picturesque loch side location is perfect for special occasions.